We know the ins and outs of Coconut Oil’s skin benefits, but what about its lesser known sister, Coconut Extract? Coconut Extract (which appears as Cocos Nucifera Extract on product labels), is derived from the actual meat of the coconut and valued for its hydrating properties. It’s a highly absorbent and nourishing extract, which means essential moisture is able to get to the skin, fast. In our Botanical Exfoliating Scrub, Coconut Extract combines with other botanicals (including Ginger, Ginkgo, Green Tea, and Aloe) to lightly rehydrate while you scrub so skin is never left dry, tight, or irritated. 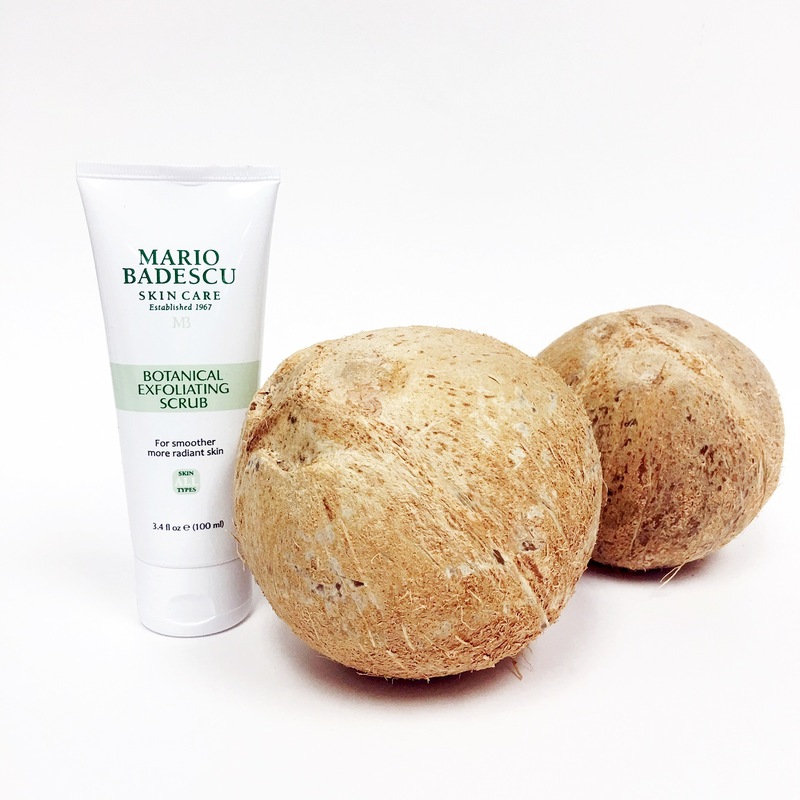 The finely ground Ecuadorian Ivory Palm Seeds buff away dulling buildup as ingredients like Coconut Extract help impart moisture (and skin-softening benefits! )—leaving your complexion refreshed and radiant.